I know it's been a while - but let's be honest, there's not a lot of XFL news since the big announcement. Of course that didn't stop OTHER people from making an announcement of their own. What the hell!?? NOW AVAILABLE ON iTUNES and GOOGLE PLAY! 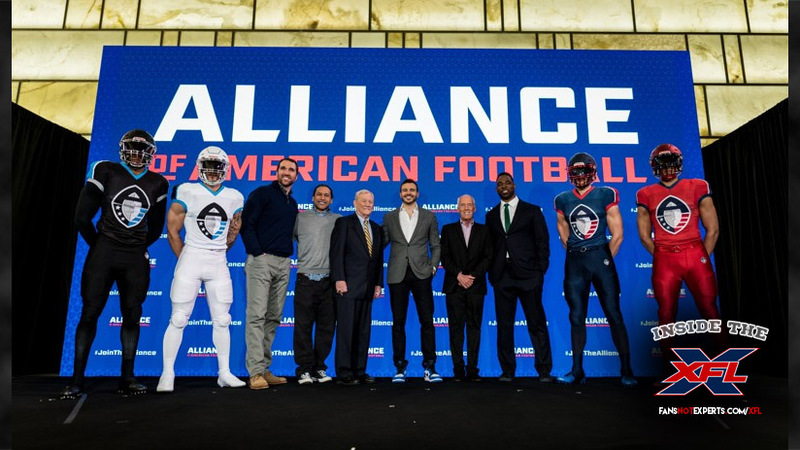 Inside The XFL 02: What The Hell Is The Alliance of American Football?